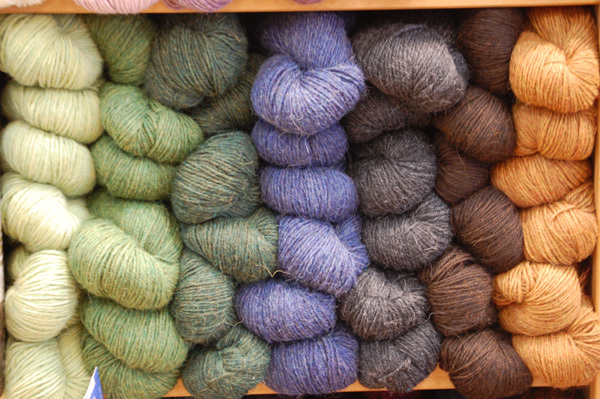 Berroco Yarn for Fall is here! We have Macro, Gusto, Boboli Lace, Millefiori and many more to chose from. We also have the new patterns for Fall. Come in and check it out!